The Greensboro Arm Wrestling League (GRAWL) is proud to announce that it will partner with QORDS (Queer Oriented Radical Days of Summer) for GRAWL Brawl IX: Broadway Babes, 7 pm, October 20, at Gibbs Hundred. QORDS, a nonprofit founded in 2012, is an overnight camp for queer and gender non-conforming youth or youth from lesbian, gay, bisexual, trans, queer, questioning, intersex, or asexual families. 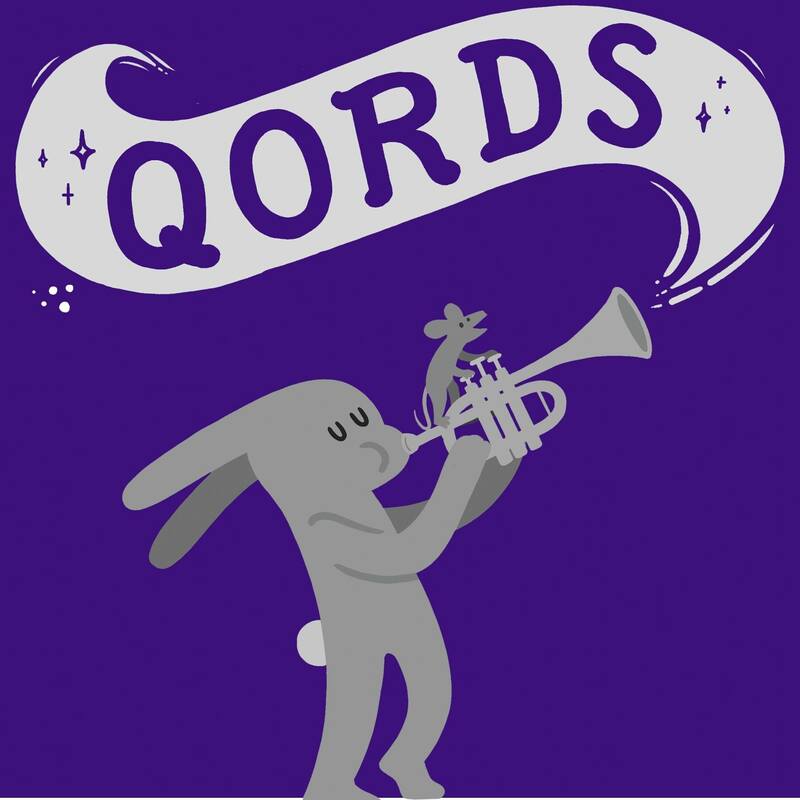 By empowering Southern queer youth and building community through music and the arts, QORDS is a vehicle for expressing gender and sexuality, and harbors an environment of self-discovery and social change. Listen to some of the music campers have created over the years at on Bandcamp. Admission to the event is $6 at the door. All proceeds from tickets and GRAWLbux go to the nonprofit.